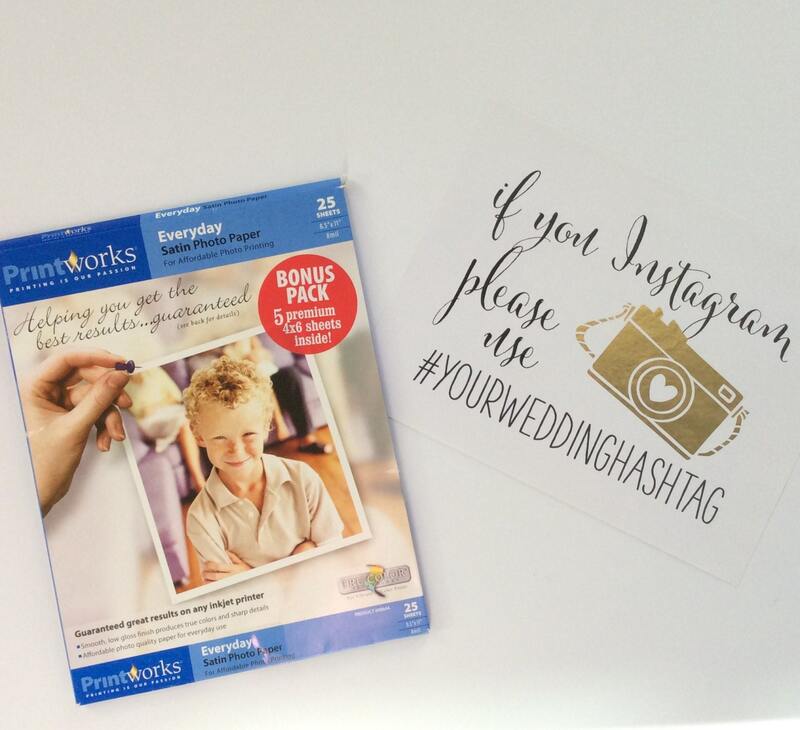 Encourage guests to post and share wedding photos on instagram with this pretty printable. 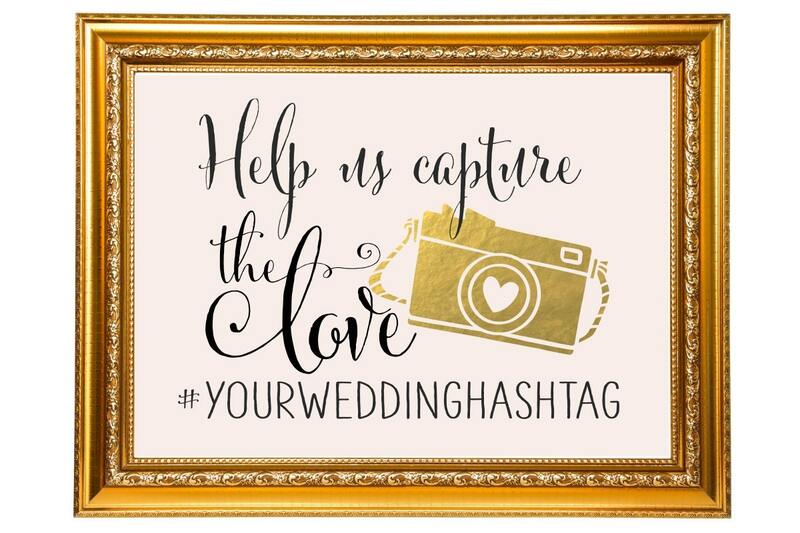 This wedding sign "Help us capture the love" is a super cute way to announces your hashtag. I will supply you a print file. You print and frame. These signs are multi-functional. 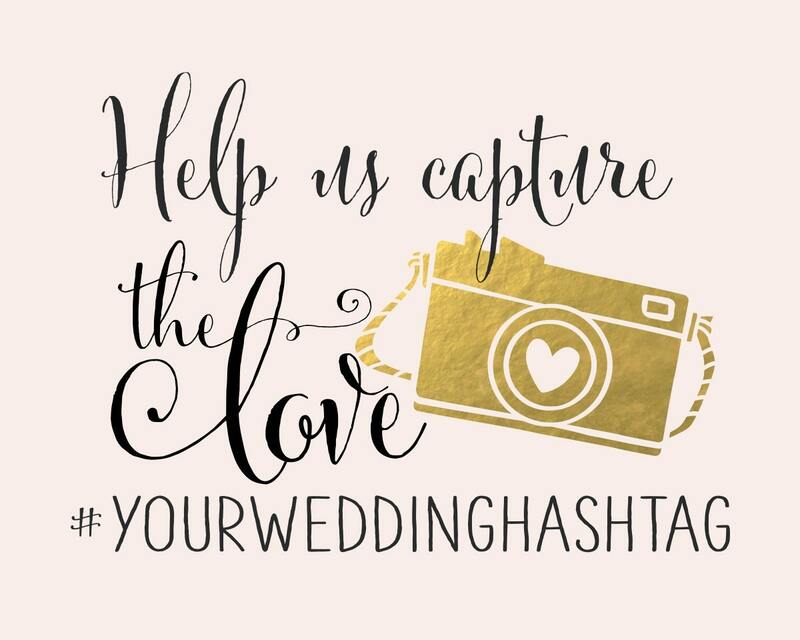 Include them as a flyer or postcard in wedding gift bags. 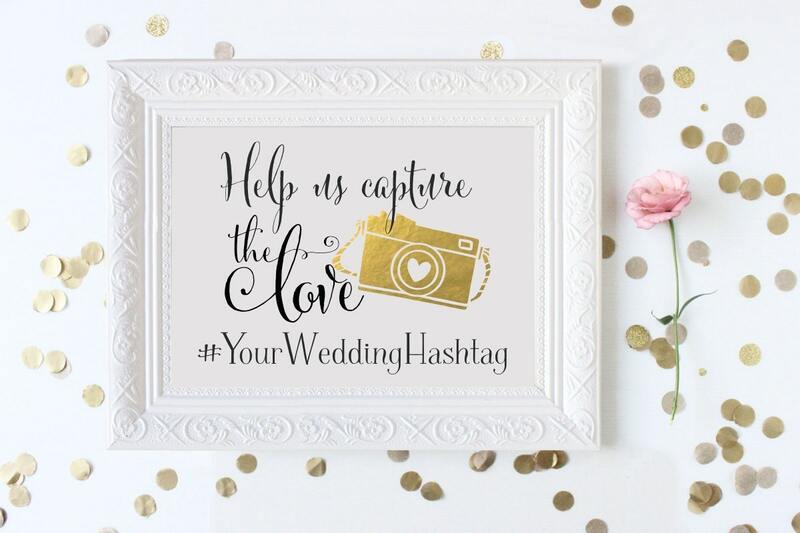 Place them in small frames on each reception guest table. 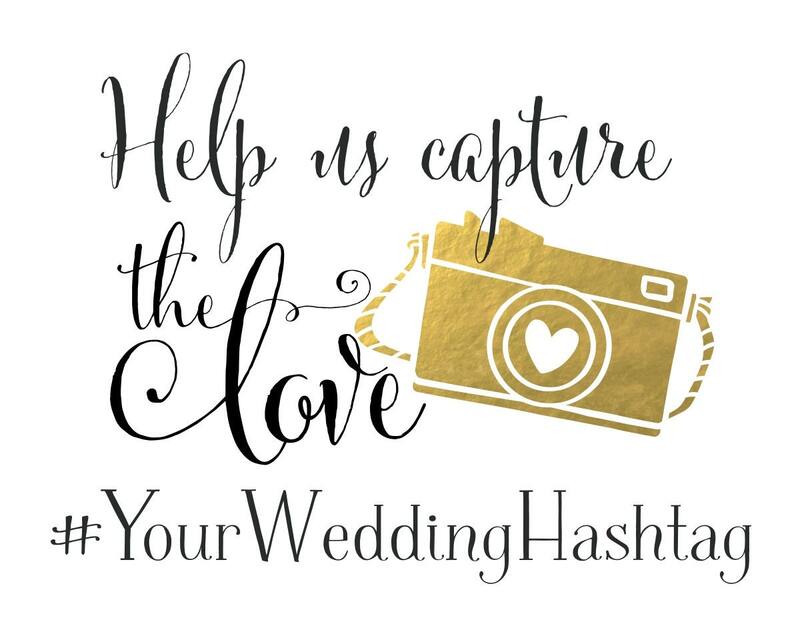 Print on foam core or poster board and place on an easel outside the reception venue. It's style with a purpose. All of my designs are made to order so if you need a custom size or have a great idea, just send me a convo with your request.